Trustworthy services for flood damage restoration. 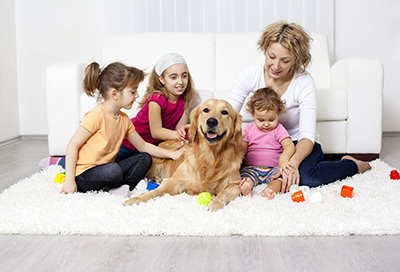 Our office in California is considered as the most professional carpet cleaning company in the industry. 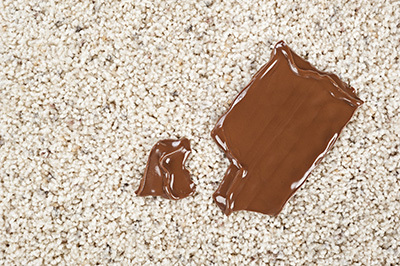 We specialize in deep carpet cleanings services. We can be contacted 24/7 and it is best to call us up ahead of time for an appointment. 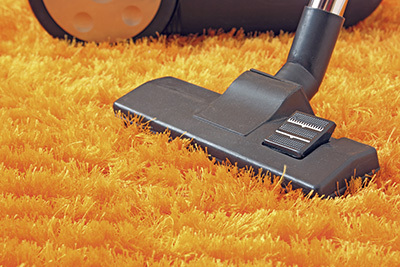 Get professional home and office carpet cleaning services from our specialized company in California. We work with carpets of all makes, designs and sizes. Only advanced equipment and safe products are used for each job. With us, you will enjoy beautiful bright colors and lasting softness.